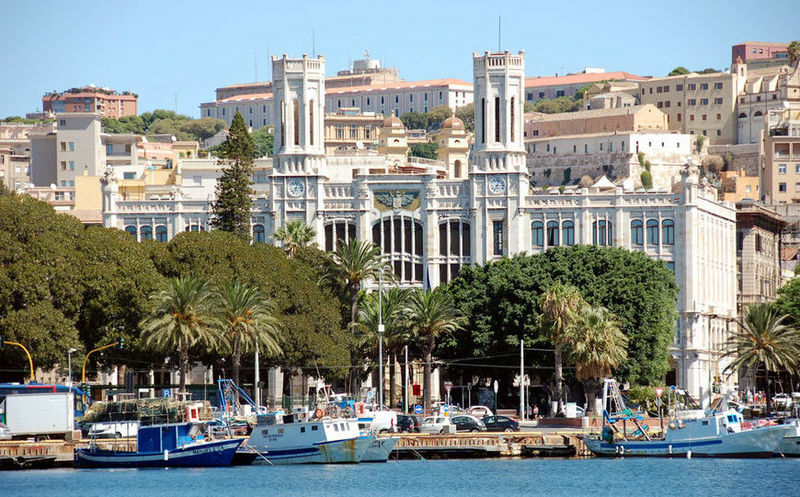 The Municipality of Cagliari will soon have a new institutional portal. The project is based on the new website model for Italian Municipalities, a standard for all municipalities that want to make their site simpler and more effective, based on the actual needs of citizens. The new design will improve the quality of interactive services offered to citizens and will simplify and speed up access to information, consistent with the institutional portals of every public administration. In October, the public consultation ended, thanks to which citizens were able to contribute to the strategic choices for the design of the institutional site. In November, the navigable prototype will be made available online in order to fully evaluate the functionalities, the interface and the user experience.